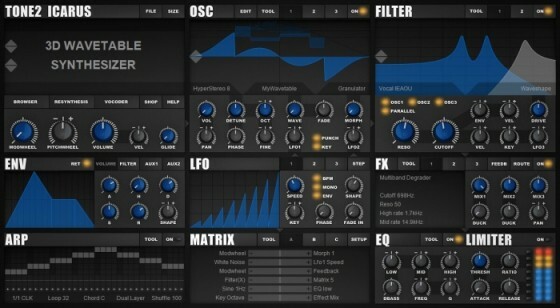 Icarus is an exceptionally powerful, new synthesizer with '3D wavetable synthesis'. 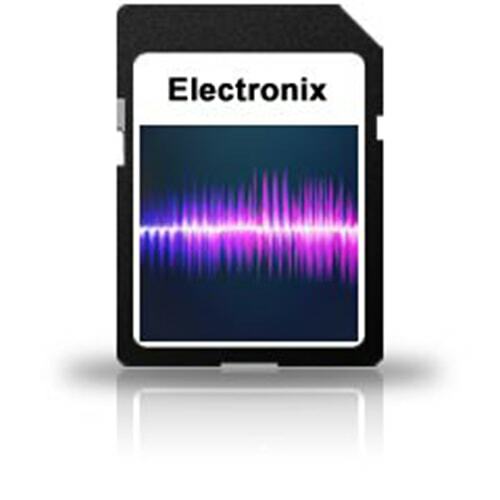 It offers a fresh signature sound, which quickly catches your audiences' attention. The innovative resynthesis can rebuild any sound with a mouse-click. An easy to use interface and a massive amount of inspiring factory sounds allow you to create professional tracks rapidly and with very low effort. The sound quality surpasses conventional synths, however you don't need to own a NASA computer to be able to use Icarus, since it offers the best possible sound quality and low CPU requirement.